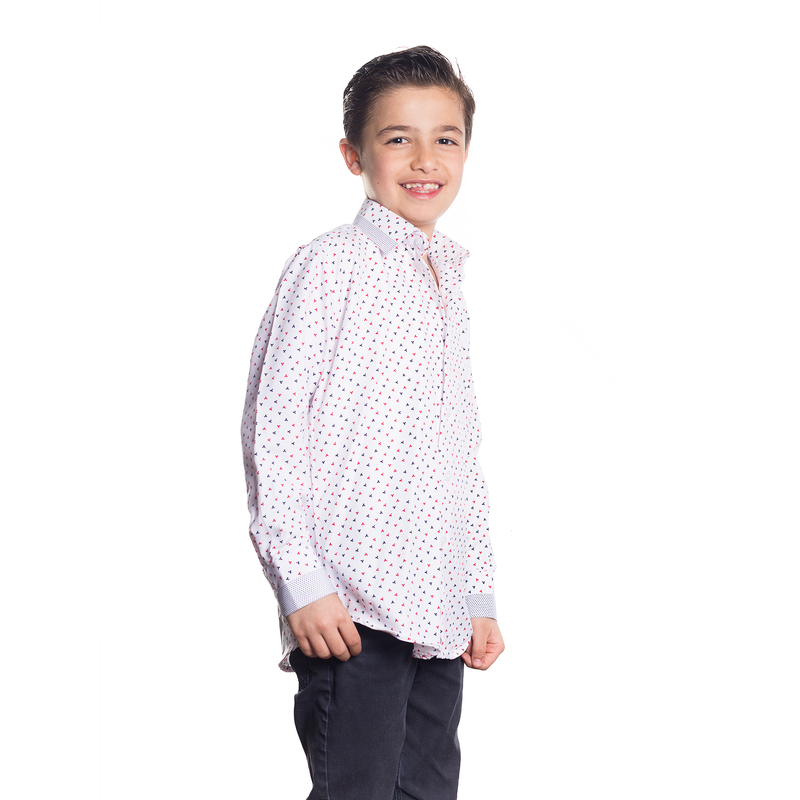 Elie Balleh Brand Is All About Quality And Style In Fact This Is The Best-Seller, This Polka Dots Boys Shirts / Button Down EBSH121B Fabric Is Engineered With Natural Stretch For Added Ease And Comfort. Updated Look With Distinctive Designs. Imported. 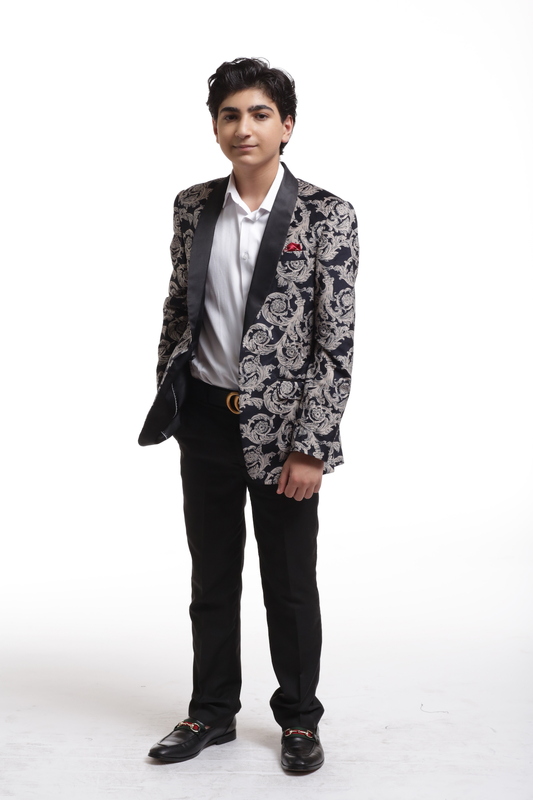 Elie Balleh Brand Is All About Quality And Style In Fact This Is The Best-Seller, This Feather Print Boys Shirts / Button Down EBSH144B Fabric Is Engineered With Natural Stretch For Added Ease And Comfort. Updated Look With Distinctive Designs. Imported. 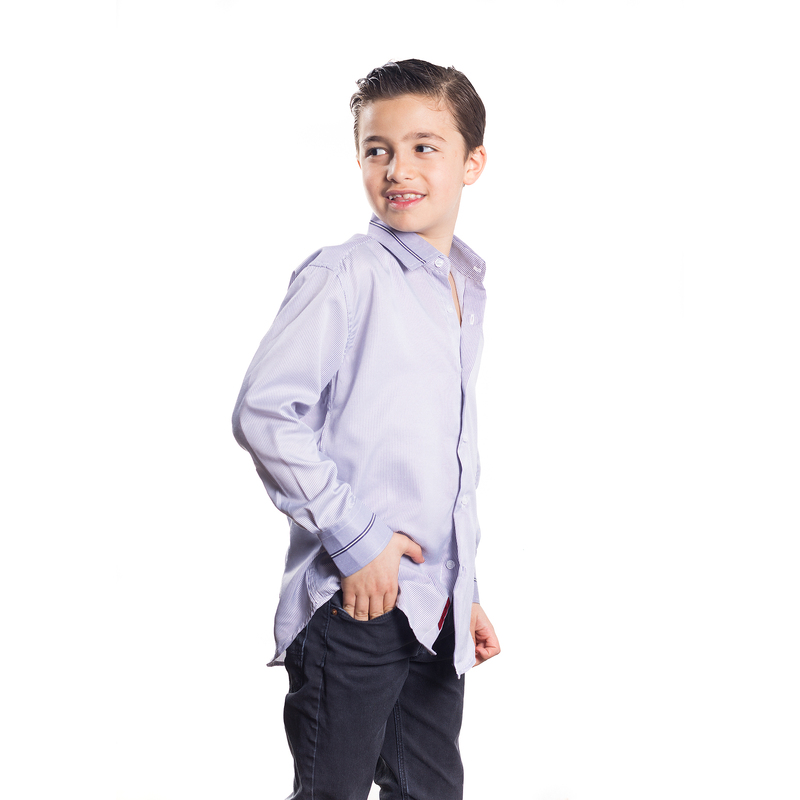 Elie Balleh Brand Is All About Quality And Style In Fact This Is The Best-Seller, This Plaid Boys Shirts / Button Down EBSH148B Fabric Is Engineered With Natural Stretch For Added Ease And Comfort. Updated Look With Distinctive Designs. Imported. 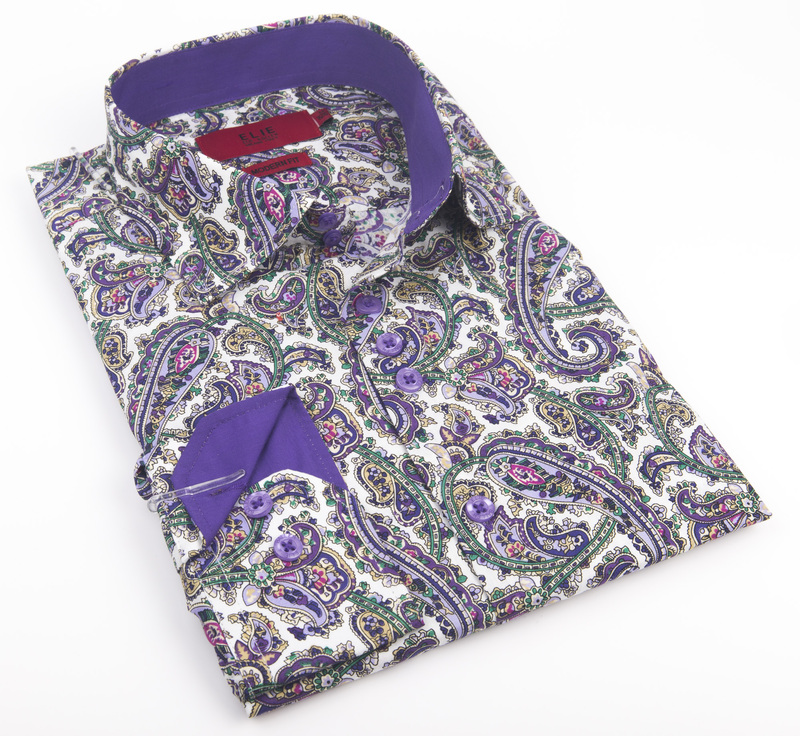 Elie Balleh Brand Is All About Quality And Style In Fact This Is The Best-Seller, This Paisley Boys Shirts / Button Down EBSH152B Fabric Is Engineered With Natural Stretch For Added Ease And Comfort. Updated Look With Distinctive Designs. Imported. 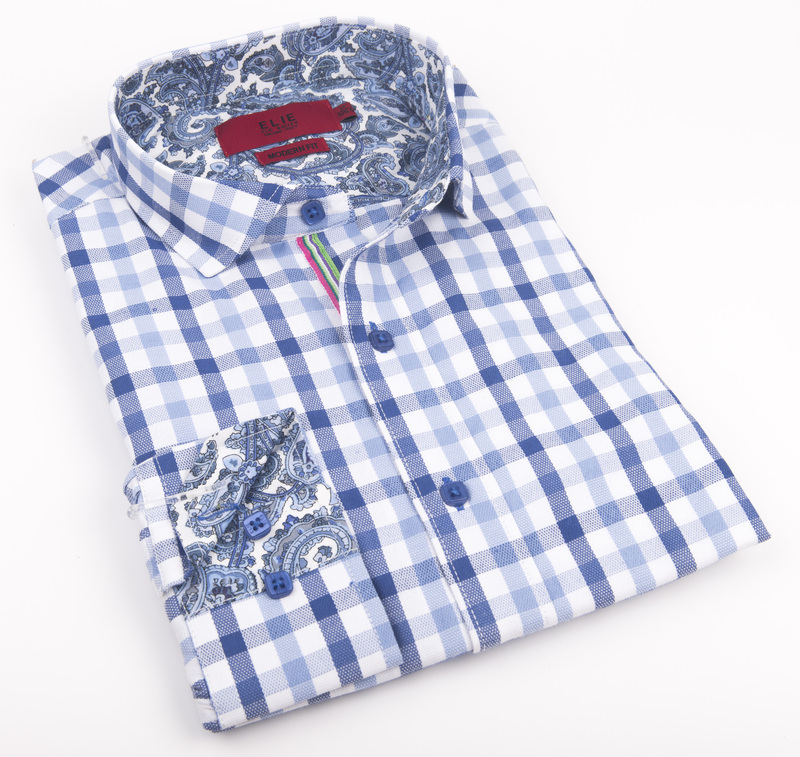 Elie Balleh Brand Is All About Quality And Style In Fact This Is The Best-Seller, This Printed Boys Shirts / Button Down EBSH156B Fabric Is Engineered With Natural Stretch For Added Ease And Comfort. Updated Look With Distinctive Designs. Imported. 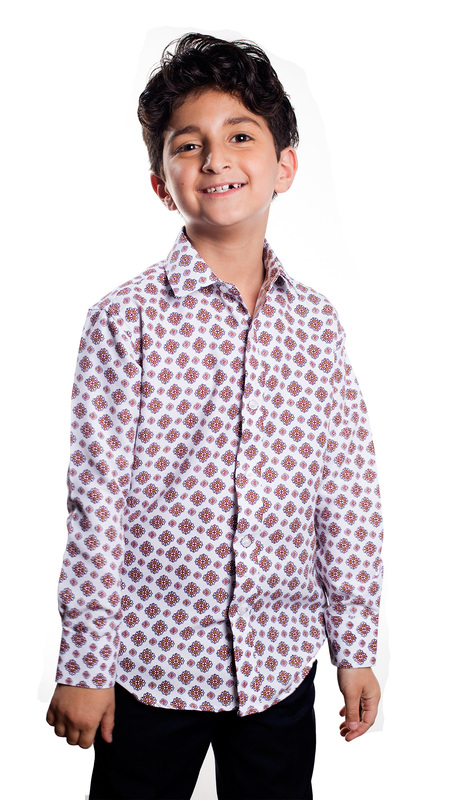 Elie Balleh Brand Is All About Quality And Style In Fact This Is The Best-Seller, This Printed Boys Shirts / Button Down EBSH158B Fabric Is Engineered With Natural Stretch For Added Ease And Comfort. Updated Look With Distinctive Designs. Imported. Elie Balleh Brand Is All About Quality And Style In Fact This Is The Best-Seller, This Solid Checks Boys Shirts / Button Down EBSH160B Fabric Is Engineered With Natural Stretch For Added Ease And Comfort. Updated Look With Distinctive Designs. Imported. Elie Balleh Brand Is All About Quality And Style In Fact This Is The Best-Seller, This Fidget Spinner Design Boys Shirts / Button Down EBSH163B Fabric Is Engineered With Natural Stretch For Added Ease And Comfort. Updated Look With Distinctive Designs. Imported. 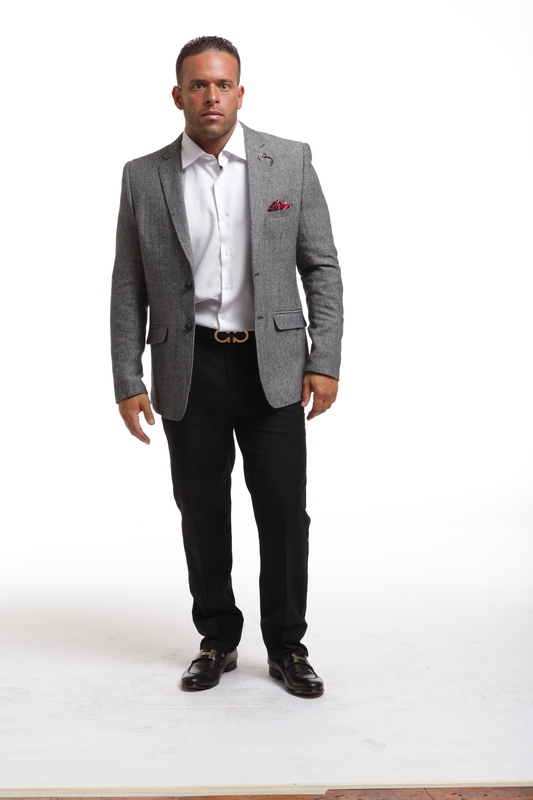 Elie Balleh Brand Is All About Quality And Style In Fact This Is The Best-Seller, This Fine Checks Boys Shirts / Button Down EBSH165B Fabric Is Engineered With Natural Stretch For Added Ease And Comfort. Updated Look With Distinctive Designs. Imported. 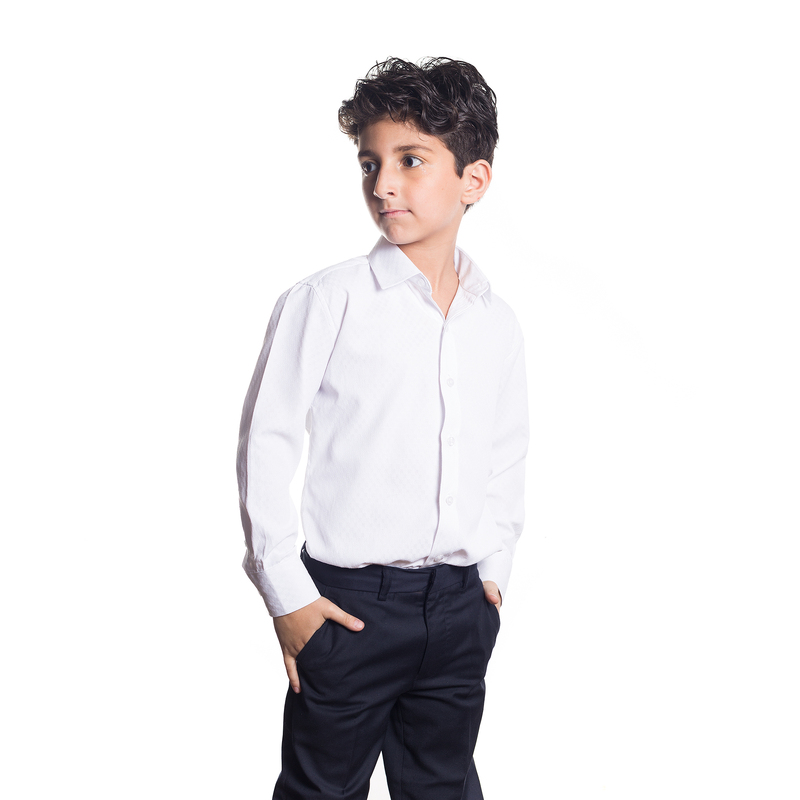 Elie Balleh Brand Is All About Quality And Style In Fact This Is The Best-Seller, This Strips Boys Shirts / Button Down EBSH166B Fabric Is Engineered With Natural Stretch For Added Ease And Comfort. Updated Look With Distinctive Designs. Imported. 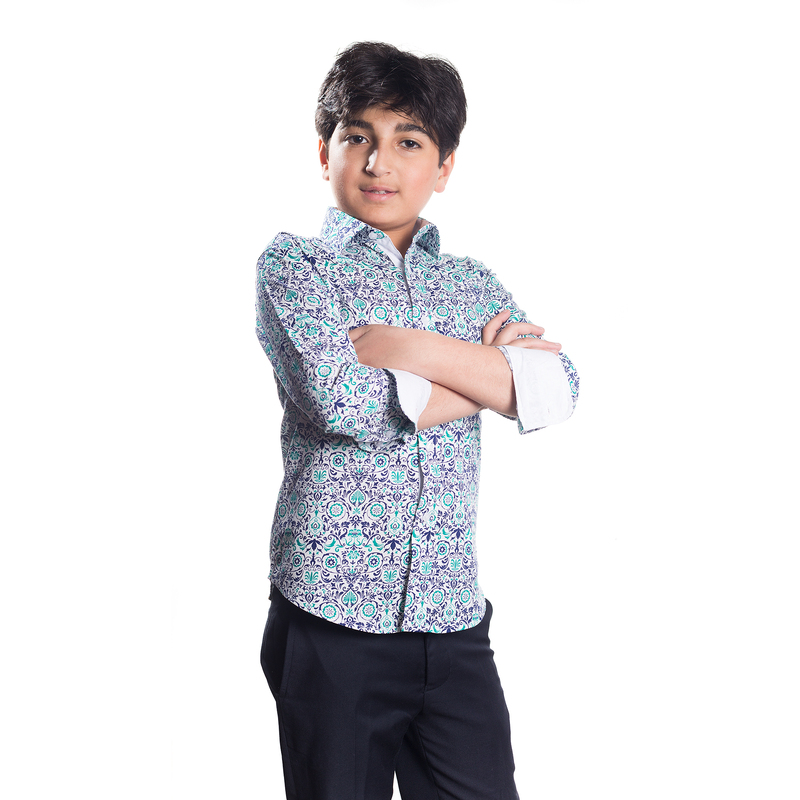 Elie Balleh Brand Is All About Quality And Style In Fact This Is The Best-Seller, This Trendy Print Boys Shirts / Button Down EBSH168B Fabric Is Engineered With Natural Stretch For Added Ease And Comfort. Updated Look With Distinctive Designs. Imported. 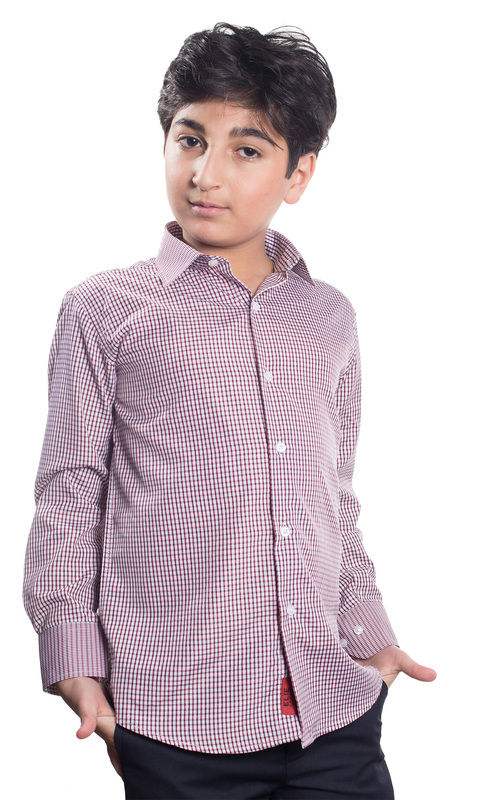 Elie Balleh Brand Is All About Quality And Style In Fact This Is The Best-Seller, This Checkered Boys Shirts / Button Down EBSH170B Fabric Is Engineered With Natural Stretch For Added Ease And Comfort. Updated Look With Distinctive Designs. Imported.